The North Coast Railroad Authority has had its share of headaches over the years -- many of them self-induced -- and now a headache the state agency thought cured has returned. 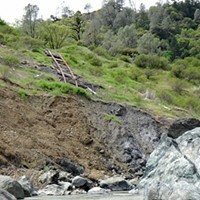 Two local environmental groups -- Friends of the Eel River (FOER) and Californians for Alternatives to Toxics (CATs) -- announced today that they have filed an appeal of a May court ruling that said the NCRA doesn't have to follow state environmental laws as it seeks to restore service from Sonoma to Willits. Marin County judge Roy O. Chermus ruled that federal law has precedence over the state's regulations when it comes to operating railroads. The groups' lawyers had argued that the NCRA essentially promised to follow state law when it accepted state funding for an environmental impact report, and they argued that the report itself was inadequate. In a press release issued today, the groups' directors reiterate their objections and say that Judge Chermus' ruling "denied the state's ability to control how it spends its money." San Francisco – Friends of the Eel River (FOER) and Californians for Alternatives to Toxics (CATs) have moved to appeal [a] May superior court rulings which allowed the North Coast Railroad Authority (NCRA), a state agency, to walk away from its promises to follow California environmental law as it rebuilds the publicly-owned, failed rail line through five counties of California’s north coast. 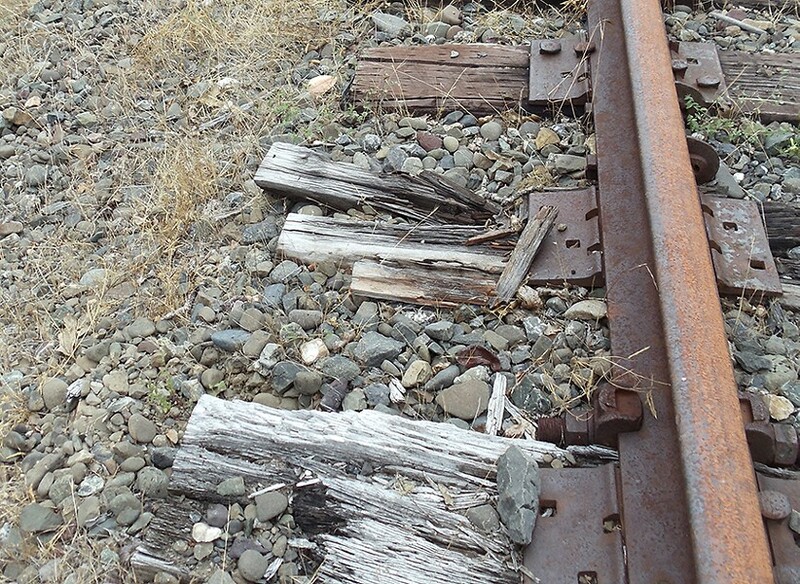 The NCRA has gone to extraordinary lengths to deny their responsibility to identify and address the potential environmental impacts of rebuilding the failed rail line from Humboldt Bay to the San Francisco Bay. This underscores CATs’ and FOER’s long-stated concerns that the public railroad agency intends to ignore the environmental effects of rebuilding the failed rail line. Toxic chemicals and pesticides were applied, spilled, dumped and leaked throughout the rail line during its century-plus history until federal authorities made it the only rail line in the nation ever to be closed for extreme safety violations. Disturbance of soil, tracks and other infrastructure of the railroad during its rebuilding threatens to release toxic chemicals and exacerbate these impacts. Construction and maintenance of the rail line through the highly erosive Eel River Canyon contributed substantially to the loss of salmonid habitat throughout the twentieth century. “Rebuilding the rail line on the cheap means doing it the same way they did a century ago – bulldozing the landslides into the river. And just as it did a century ago, that material will keep filling in the deep holes that the salmon and sturgeon need,” said FOER’s Greacen.